1:Â Are you a factory or a trading company? 2: Which country do you export to? 3: Do you accept the customized order? 4: What advantages do you have? Â Â Our factory starts from 1989. 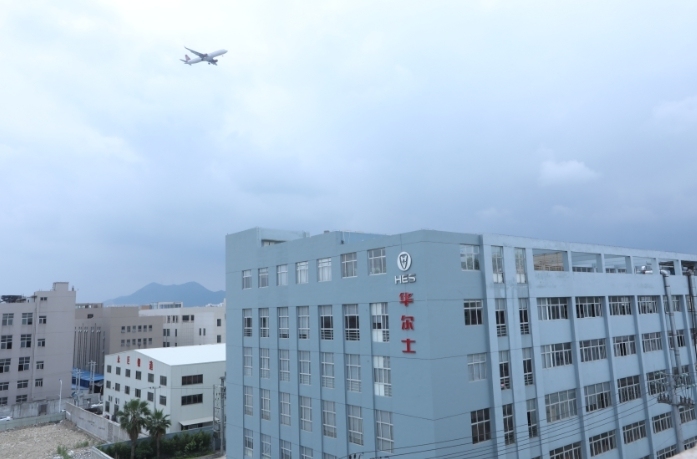 We are the first pneumatic factory of wenzhou(the valve cityÂ of China). 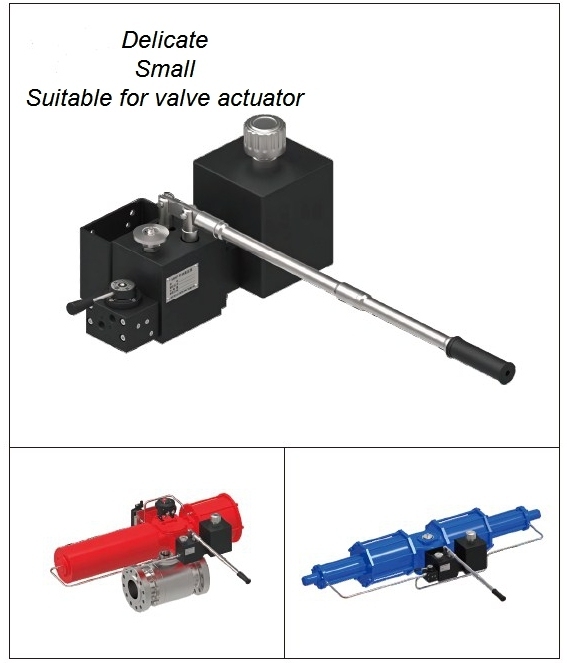 Â Â We can promise the good quality of actuator and give you the reasonable Â factory price. 5: Will you responsible for the installation of valve and actuator? Â Â YES! If you give us a decent order, it will be free.